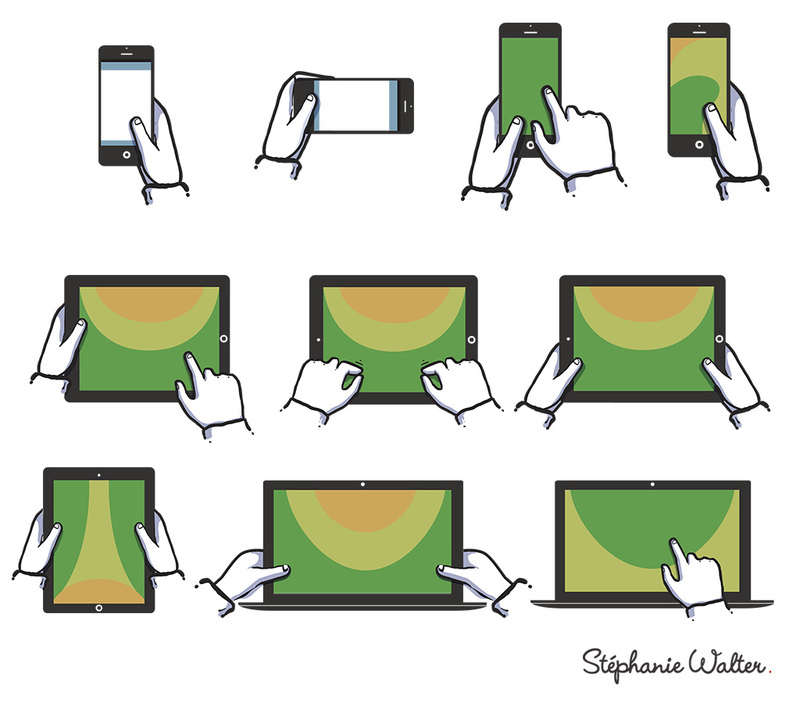 [Freebies] Mobile Touch Areas, by Stéphanie Walter - UX designer & Mobile Expert. This content is 5 years old. Remember that the following content might be outdated. On the top of the touch areas, they are two extra templates for portrait and landscape mode. The devices come from my own template that I updated for the occasion and put into .AI an .EPS format. Mobile Touch Areas Walter Stéphanie is licensed under a Creative Commons Attribution 4.0 International License.